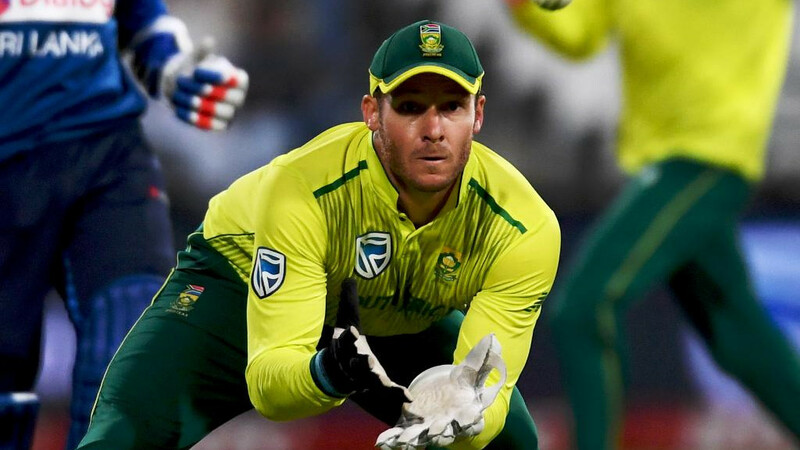 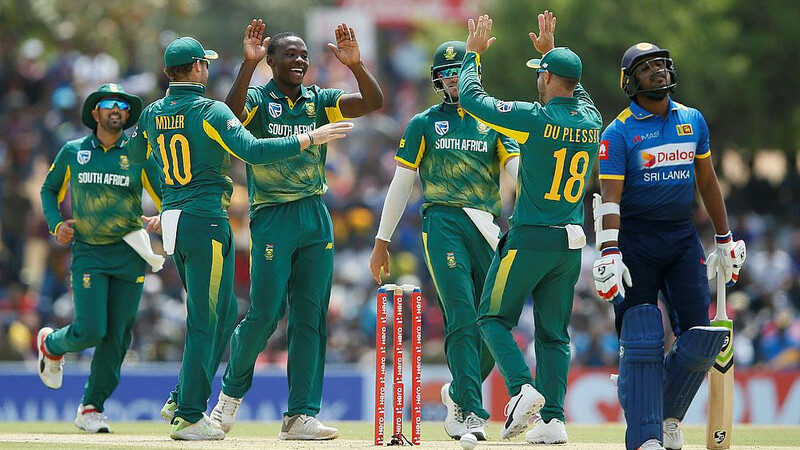 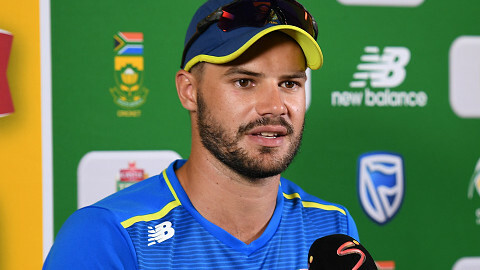 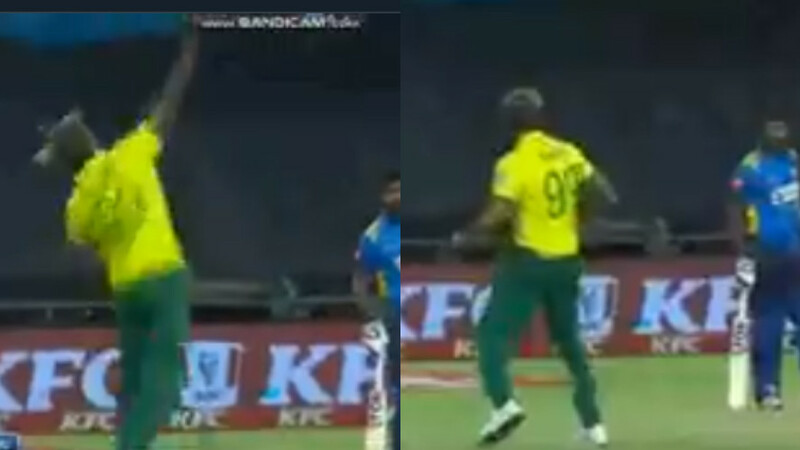 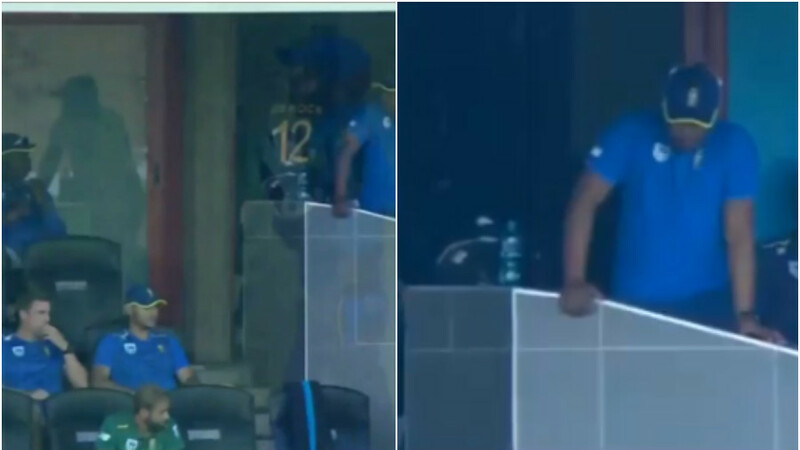 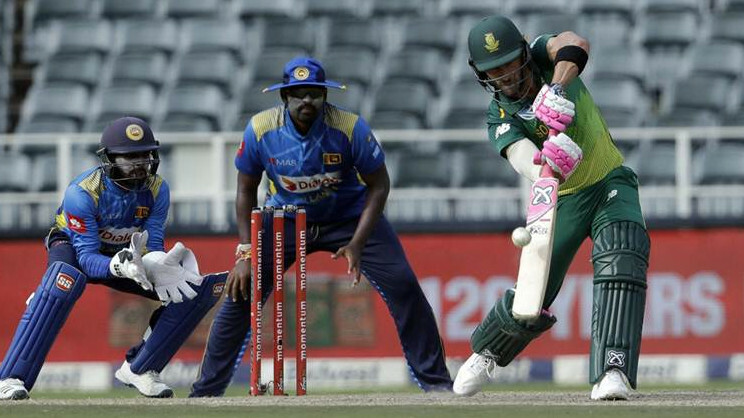 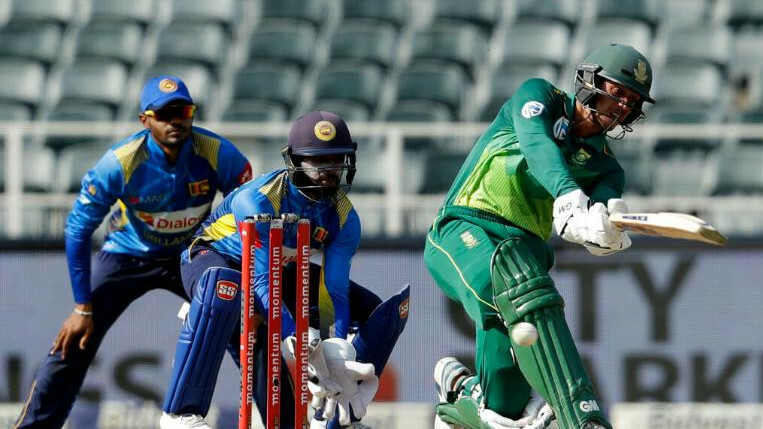 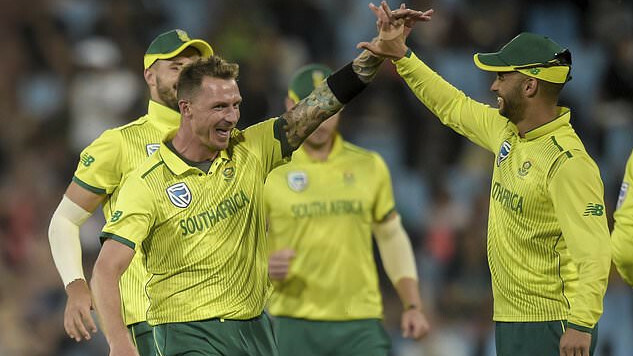 South Africa won second T20I by 16 runs against Sri Lanka. 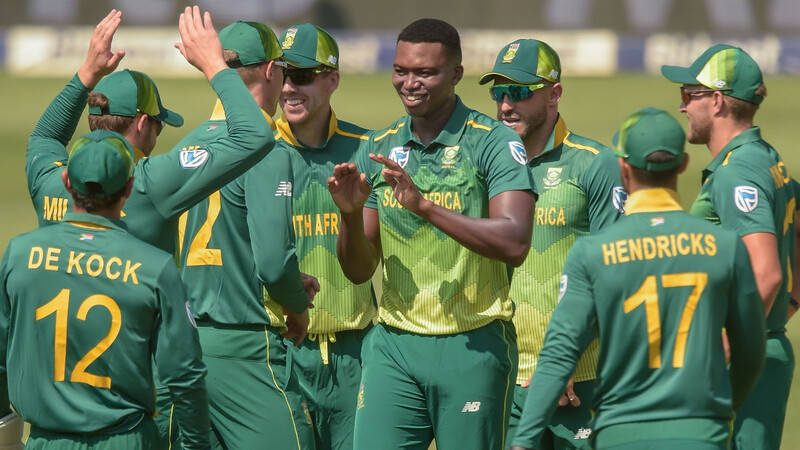 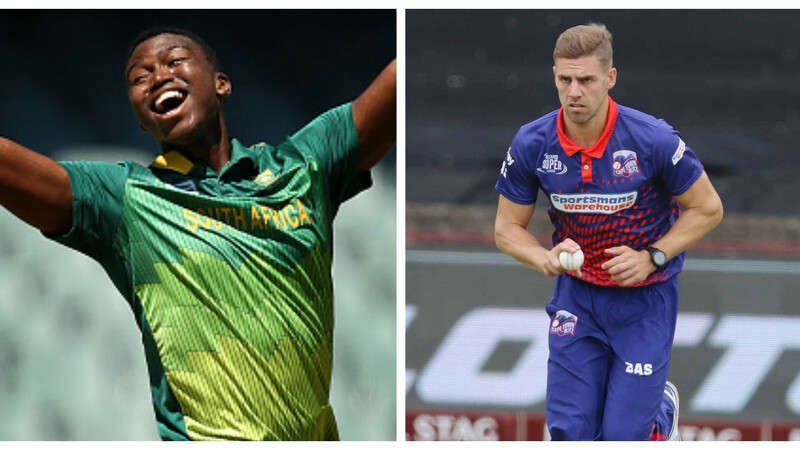 South Africa won first T20I in Super Over. 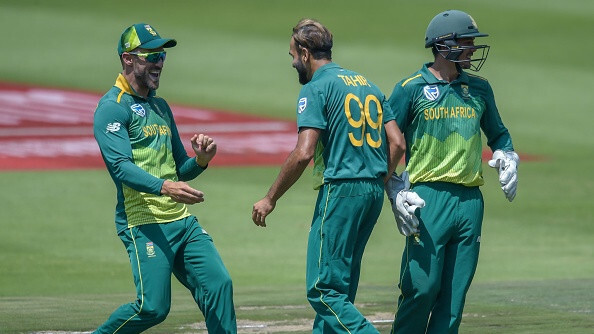 Tahir defended 14 runs in the Super Over against Sri Lanka.